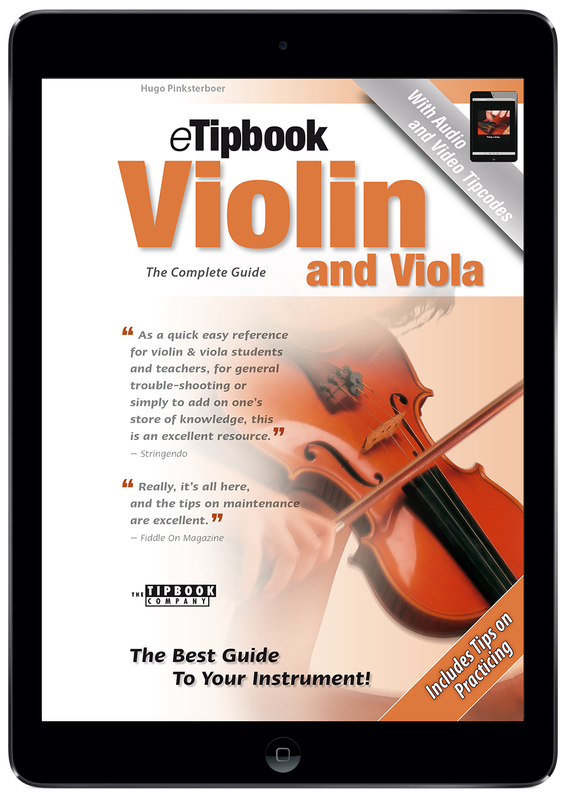 Continued reference to Digital Violin in the Tipbook Company’s Complete Guide Violin and Viola edition and “eTipbook Violin” by Hugo Pinksterboer . Neat, compact and to the point work. ‘Violin & Viola’ is part of “a series of accessible, handy books, eTipbooks, and apps about music and musical instruments, written in cooperation with numerous musicians and other experts” Ultimately, it’s a great book with a superb app! There are really useful and engaging interactive features available to readers by using the digital version of the book, allowing it always to be totally up-to-date and current. The entry on electric violins is a concise overview and takes in the subject in a practical way for the violinist or violist needing to electrify at any point.